As sea level rise threatens homes, indigenous people living on tiny Lennox Island face the possibility of becoming Canada‘s first climate change refugees. 450 Mi’kmaq people reside there, and have tried to protect their coasts with rock. Ultimately, however, loss of land will likely force them to relocate. Lennox Island, which is right by Prince Edward Island, is losing land as sea levels creep upwards. In 1880, the island was around 1,500 acres big. Land surveys reveal the tiny island has now lost nearly 300 acres of that land. At least 77 acres were lost just between 1968 and 2010. According to Adam Fenech, director of the Climate Lab at University of Prince Edward Island (UPEI), it’s highly probable the Lennox Island community will be “certainly one of the first” to have to relocate due to climate change in Canada. Residents have stacked boulders on the shores of the island in an attempt to guard against erosion, but such a tactic will likely only work for so long. 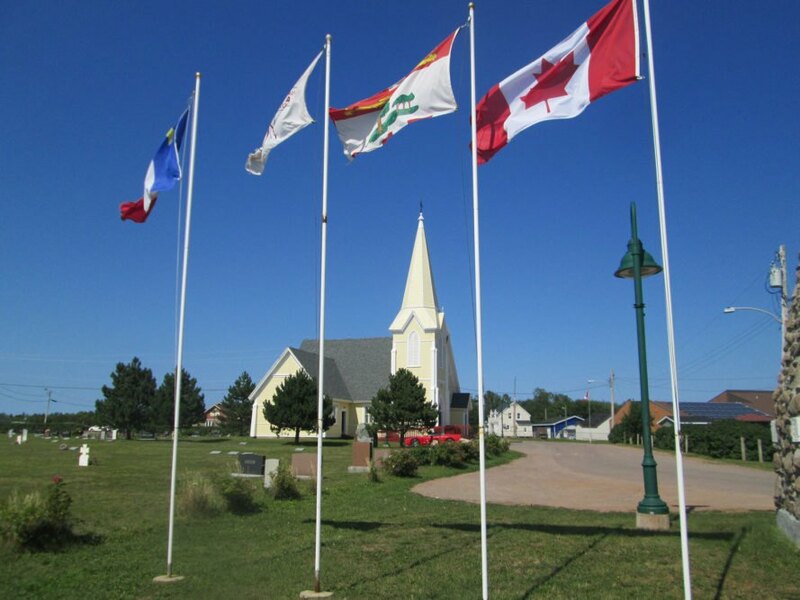 The long term plan is to move to Prince Edward Island. In the past 15 years, the Lennox Island government bought two plots of land on the larger neighboring island. They aim to construct dozens of homes there. Scientists say Lennox Island residents will likely be among the first climate change refugees in Canada. 450 Mi'kmaq people live on Lennox Island. Since 1880, the tiny island has lost around an estimated 300 acres.